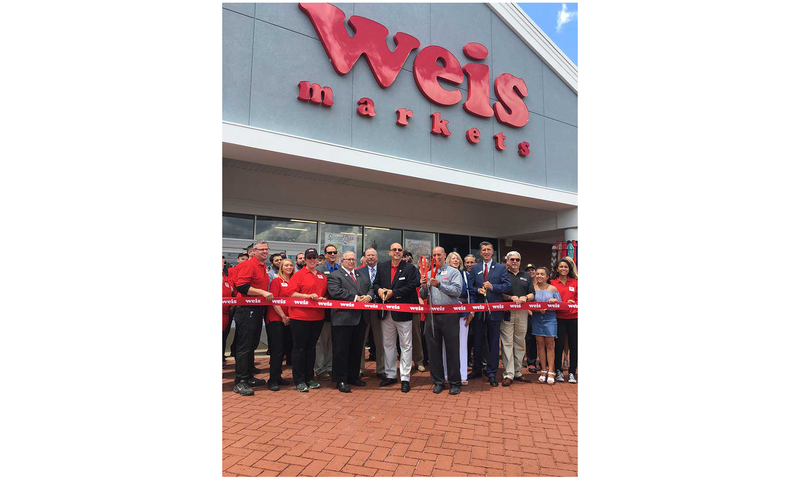 Weis Markets managers, staff members and Randolph New Jersey officials all joined together for the store's ribbon cutting. 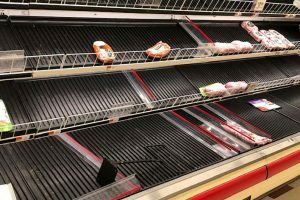 Weis Markets has opened a new 54,000-s.f. store in Randolph, New Jersey. The supermarket anchors the Center Grove shopping plaza and is the company’s sixth store in New Jersey and second in Morris County. The store employs more than 140 full- and part-time associates and features a large produce department with an expansive organic selection; a full-service seafood department with sustainably caught seafood; a full-service meat department with on-premise, custom-cut Certified Angus Beef; a deli offering meals to go, including a hot foods bar, conventional and organic salad bars and Mediterranean bar; eight self-checkout scan lanes; a full-service pharmacy; and Weis 2 Go Online ordering. The Randolph store was built with multiple sustainability measures. 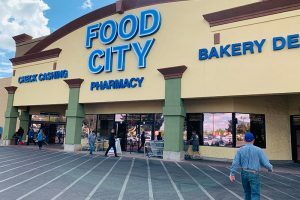 This is the company’s first store with a CO2 refrigeration system, which significantly reduces its carbon footprint and reduces overall energy usage. The store’s other eco-friendly features also include LED lighting to reduce electrical needs; low-flow devices to support water conservation efforts; energy control through demand response programs to reduce power usage during peak days and to reduce the store’s load on the power grid; and enclosed refrigeration cases to reduce energy use as well as advanced refrigeration technologies to reduce refrigerant use by 60 percent when compared to conventional systems. This location also will feature an in-store dietitian, the latest addition to the Weis Markets’ growing team of eight registered dietitian nutritionists. The on-site Weis dietitian will provide an array of free health and wellness services including: Cart Smart tours that help customers navigate the aisles to identify the foods that meet their health and lifestyle needs; tasting and cooking events to expose shoppers to new healthy foods and basic cooking techniques; and personalized nutrition consultations. 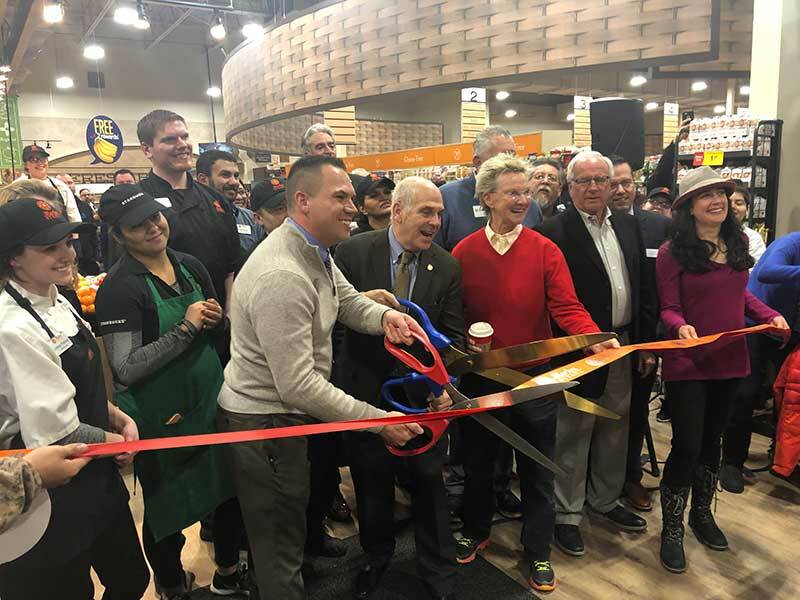 To celebrate the new store’s opening, Weis Markets donated $10,000 to local organizations, including Randolph High School, Randolph Recreation Committee, Randolph Fire, Randolph EMS, Randolph Library, Randolph YMCA and the Community FoodBank of New Jersey.